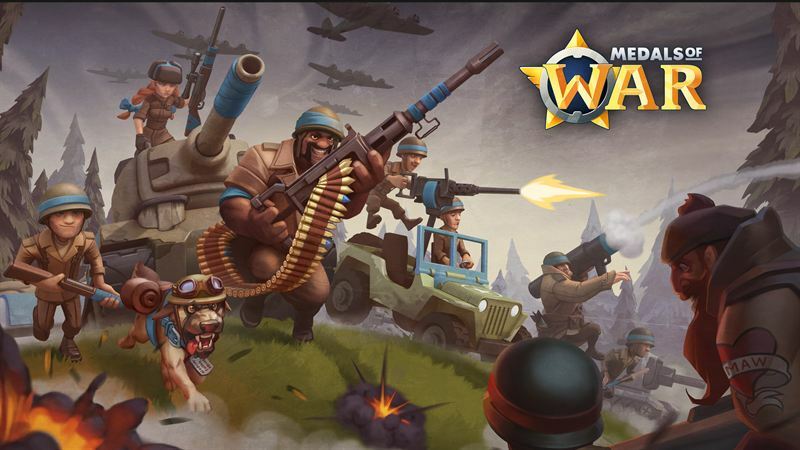 Nitro Games, a leading Finnish developer and publisher of mobile games, launches its latest game ”Medals of War” in Canada. Previously the game has been available in Sweden, the Netherlands, Philippines and Ireland. "Expanding Medals of War to Canada is a logical next step for us. Being one of the more prominent key mobile game markets, Canada has a lot of similarities with the United States. This new market entry helps us to prepare our marketing activities as we are looking forward to introducing the game to larger audiences.” says Jussi Tähtinen, CEO and Co-Founder, Nitro Games Oyj. This new market release is part of Nitro Games’ MVP process, where the game development is closely tied to collecting actual market data and community feedback as the game is being further developed.